Option 1: Mail payment directly to your company with the invoice you received in the mail. Be sure to include you policy number in the Memo area on your check. 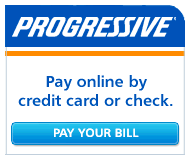 Call Us Toll Free at 1-800-479-3327 to see if your Insurance Carrier accepts payments by phone.